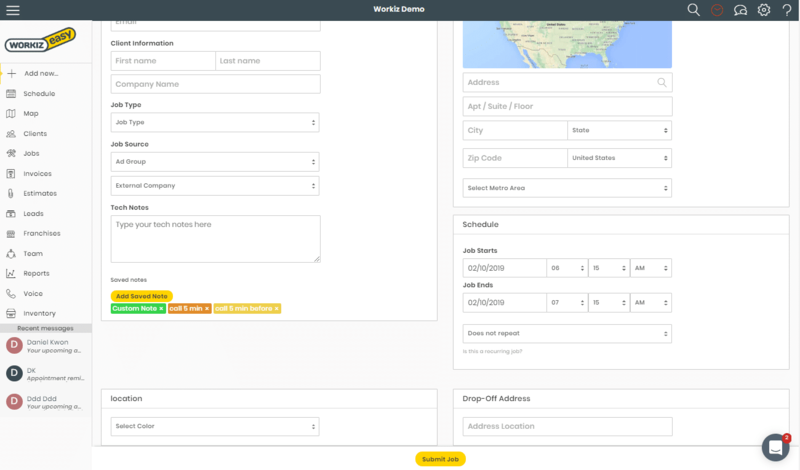 Workiz lets you customize your job form to fit your workflow. 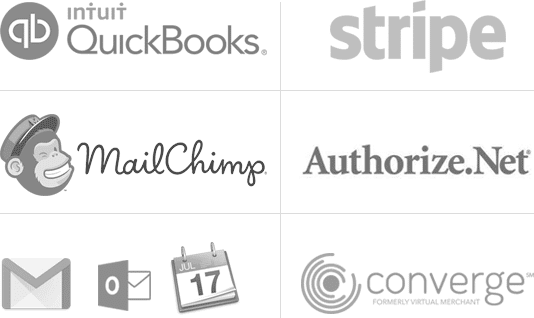 Get the information you need from clients and make sure your team collects it with custom validations. You can add any custom field to your job page and customize the input type. Choose text for text values, numbers, checkboxes, dates or a drop-down list for a predefined list of options for your team. You can set any field to be required upon job creation or job closing to make sure your team collects this information. Your custom data is available to use in your custom reports. You can create a new custom report that shows your data and even allows you to filter through it. 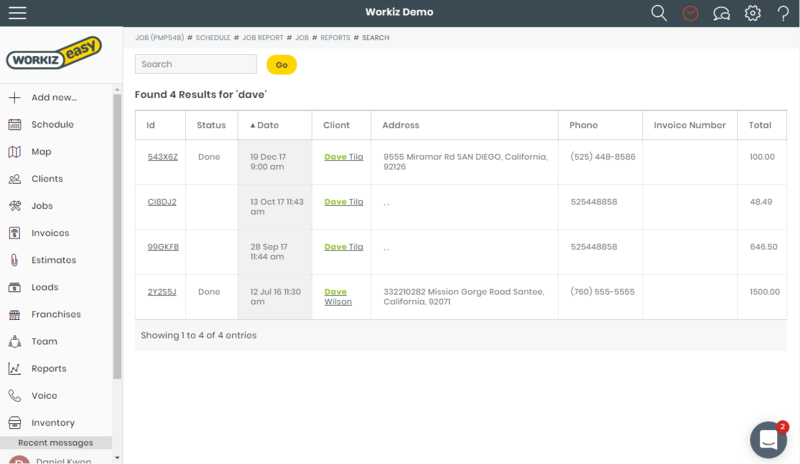 Workiz allows you get the data you need and improve your workflow. You can set your custom field to be searchable. 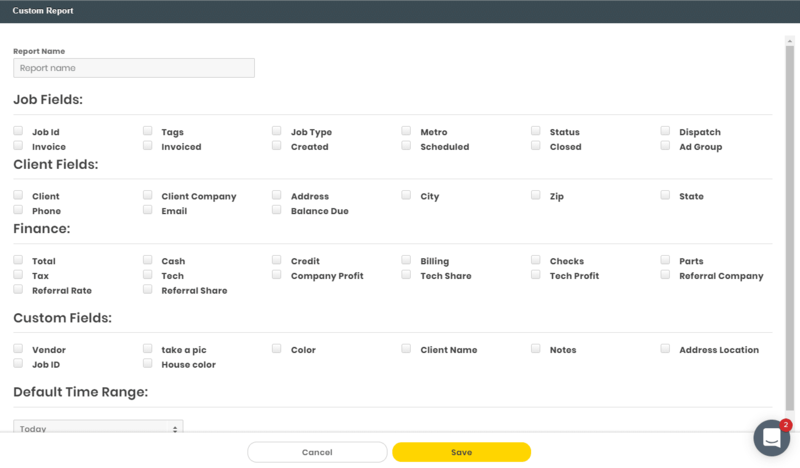 For example: add a new input labeled “License plate” or “auto VIN.” The next time that you’ll need to add a new job with the same plate number, Workiz will notify you that this is an existing client.